You want to define the strength of your Poppers yourself? Then the brand new Potent Blue is just right for you. 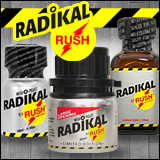 Inside this bottle is a new type of Power Bullet, which is activated by shaking and makes this Poppers even stronger. Established since 2015 in England and now a Blockbuster in Europe Potent Blue will excite you too. 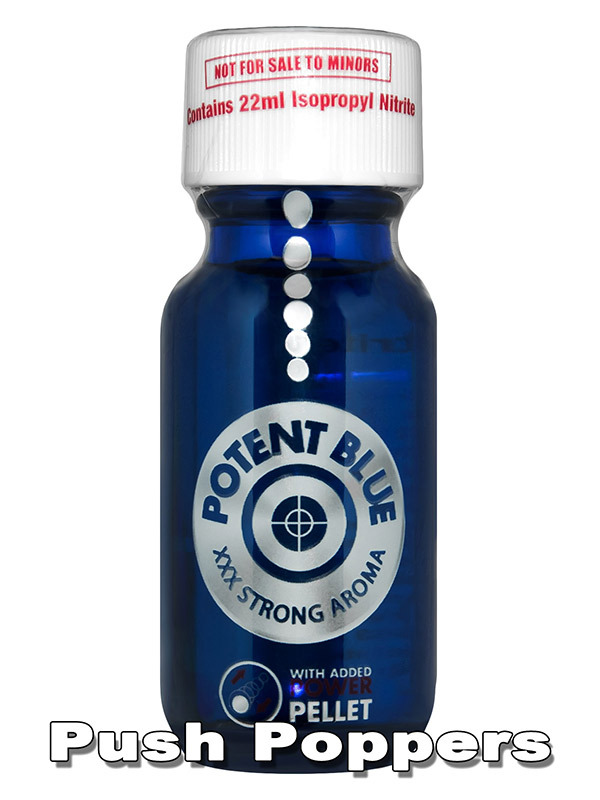 Packaged in a small blue bottle and with its unique Power Bullet this aroma is very strong from the beginning and if you want you can make it even more stronger. not bad at all, but i doubt that ball has any effect ..